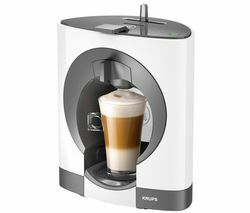 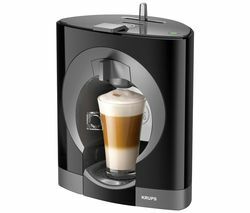 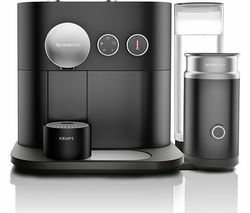 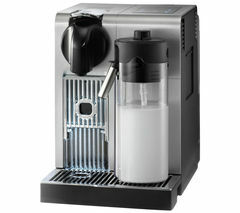 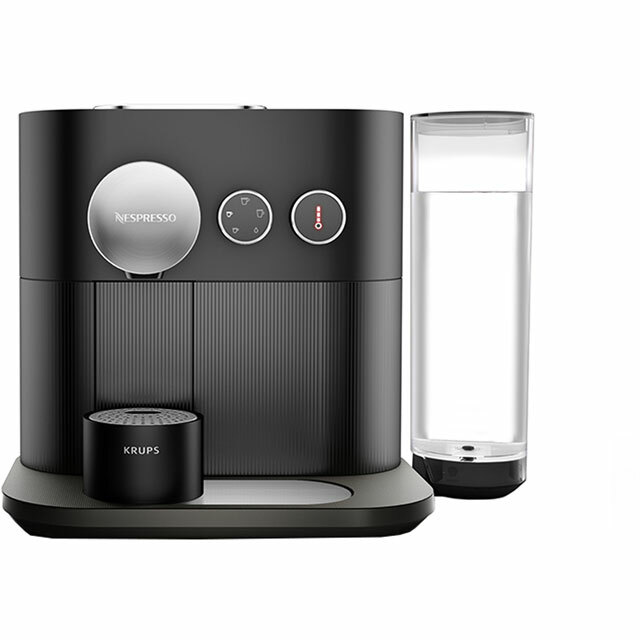 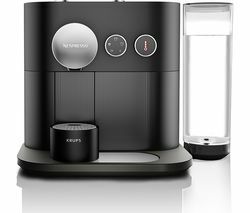 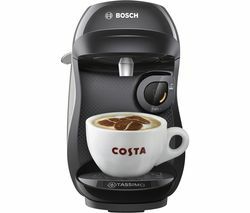 Top features: - Bluetooth connectivity lets you control the machine from your smartphone - Descaling and maintenance alerts to keep the machine running efficiently - Four cup sizes to suit your tastes Bluetooth connectivity The Krups Expert & Milk XN601840 Smart Coffee Machine features Bluetooth technology, allowing you to control it from your iOS and Android smart devices. 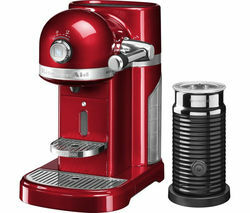 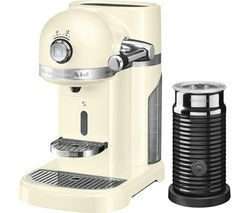 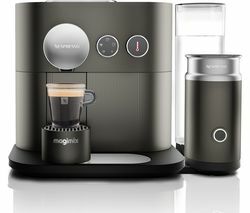 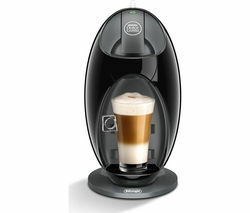 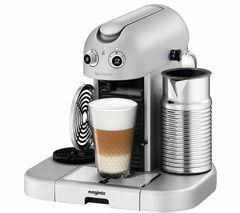 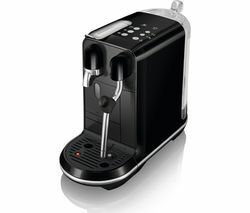 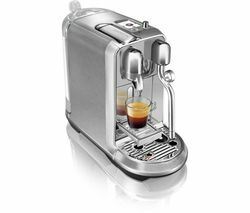 Manage your stock of capsules to ensure that you never run out, schedule a brew for your desired time or even start a brew immediately using the Nespresso mobile app.Descaling and maintenance alertsYou can keep the coffee machine running efficiently as it lets you know when it needs descaling or maintenance. 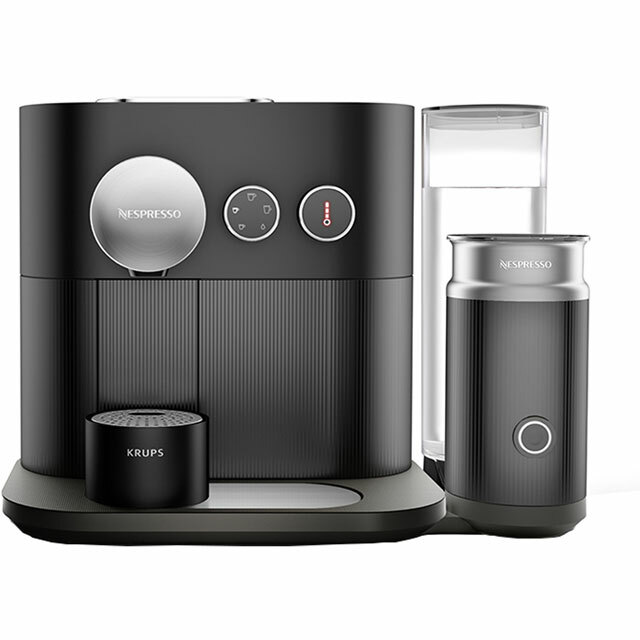 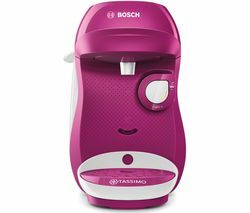 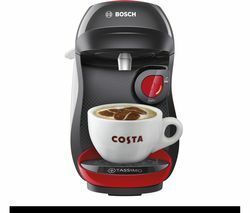 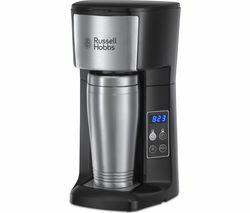 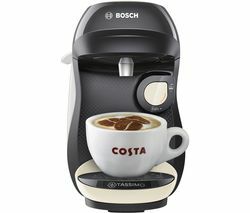 This helps to simplify care for your machine and extends its lifespan.Four cup sizesChoose from four different coffee sizes to suit your tastes. 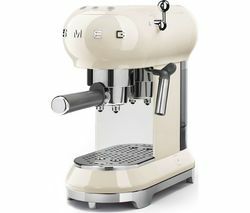 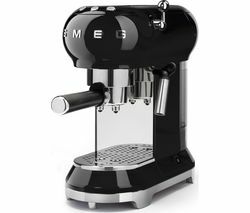 With a choice of ristretto, espresso, lungo and americano, you can easily choose your preferred beverage using the backlit programmable dials.A fully integrated Aerocino 3 milk frother is ideal for milk lovers, helping you to create a wide variety of milk recipes.